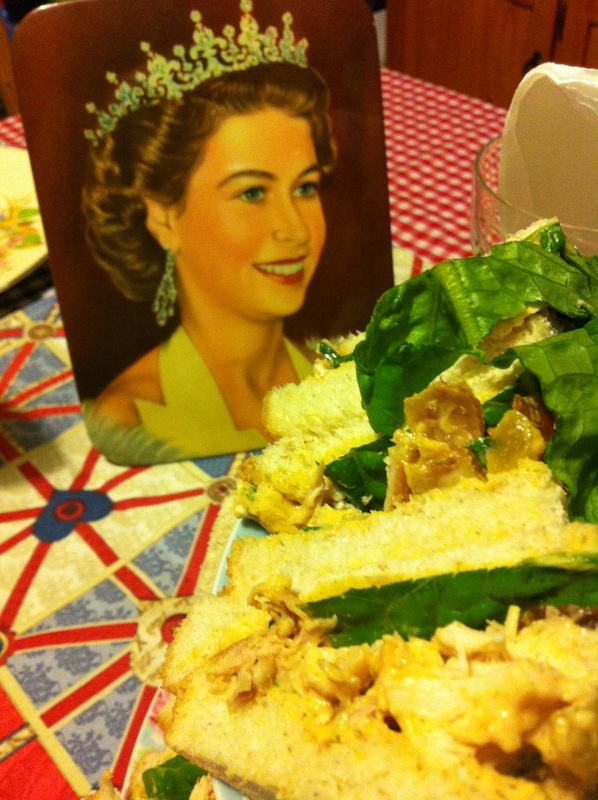 A Diamond Jubilee Celebration fit for a Queen! If you’ve been living under a rock, in a cave, under the bed or are just plain ignorant, you may have been unaware that this weekend was the Queen’s Diamond Jubilee. 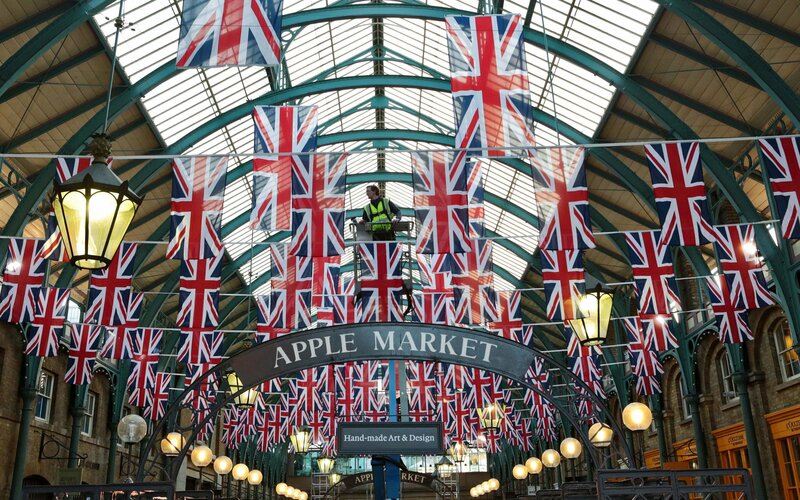 The hype about this event has been building up for months and the UK has been dressing up the London city streets with an abundance of Monarchy pride! As a great lover of all things British, and the fact my dad’s an Englishman, we celebrated the Queen’s Diamond Jubilee in style in the form of a ‘simple’ Sunday dinner. I decked out our table with some red and blue gingham fabric, a Union Jack printed tea towel the folks bought back from their European holiday last year, my Grandmother’s 1950’s print frame of the Queen when she was younger along with fancy crockery, glasses and goofy crown hats! 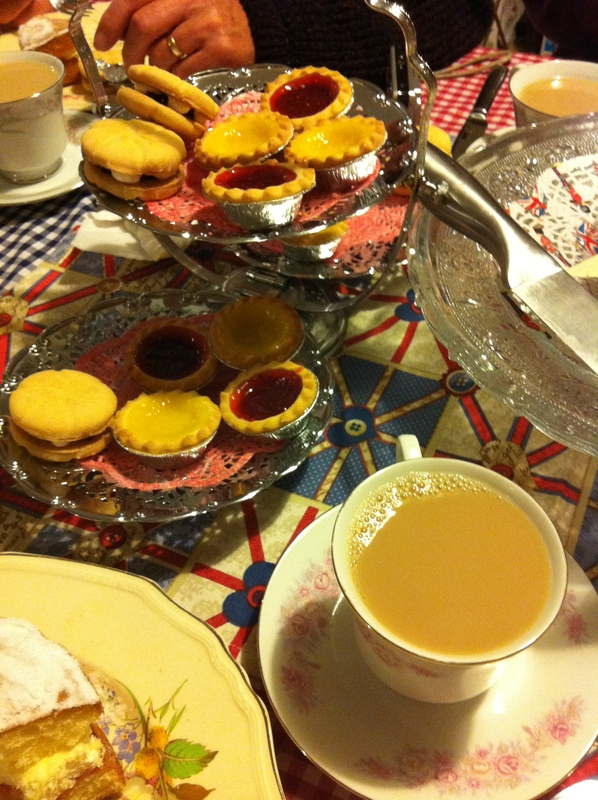 We had Coronation Chicken sandwiches, a Victoria Sponge, Jam Tart and Shortbread biscuits. We started dinner with some sparkling grape drink (non-alcoholic for the teetotallers in our family) followed by leaf-tea in fancy cups and saucers with our dessert. We truly enjoyed ourselves by doing something different while acting silly with our posh little pinky fingers in the air as we sipped our tea and spoke in posh English accents – well attempted to anyway! Before our fancy dinner, I had dedicated the afternoon to watching some of my favourite British films. 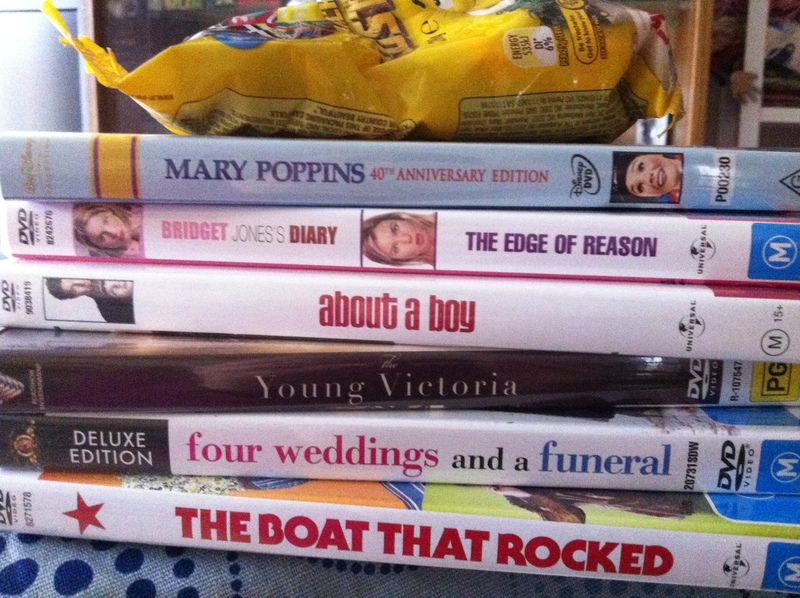 I started with About a Boy then treated my self to the ridiculously funny and classic Bridget Jones. I did have all intentions to watch Four Weddings and a Funeral but Downton Abbey was on TV and I couldn’t miss that! 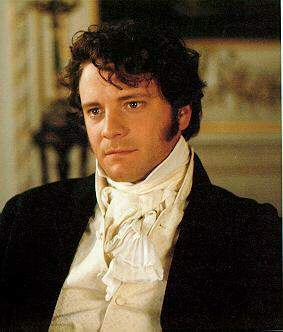 There are plenty of other British titles that rank in my top favourite movies; The King’s Speech, Pride & Prejudice (BBC version – swoon over Mr. Darcy! ), Persuasion, The Inbetweeners, Love Actually, Bend it Like Beckham, Mr Bean etc. I would need a whole week to watch all of these titles to truly enjoy every moment! 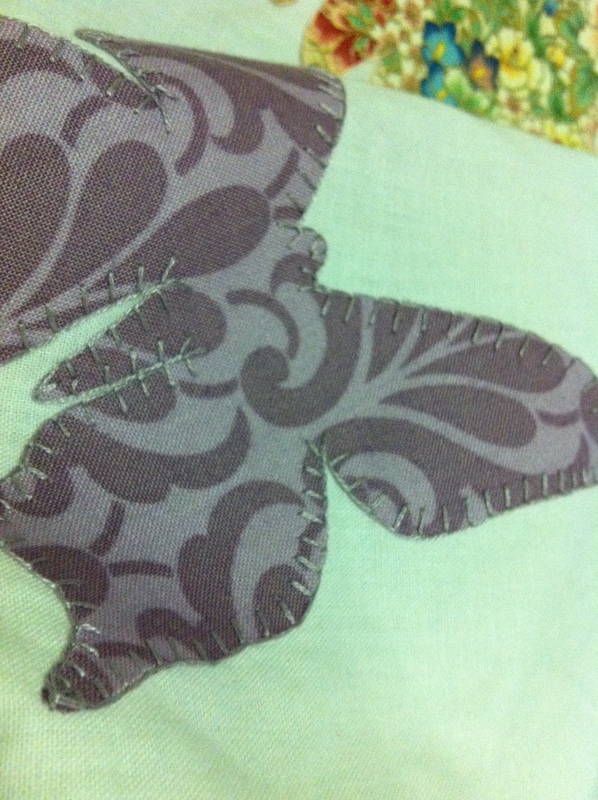 My movie afternoon-slash-evening became the ideal time to continue appliqueing the butterflies on the Butterfly cot quilt that’s currently in the making. Only four more to go, with 24 butterflies in total! Yay! 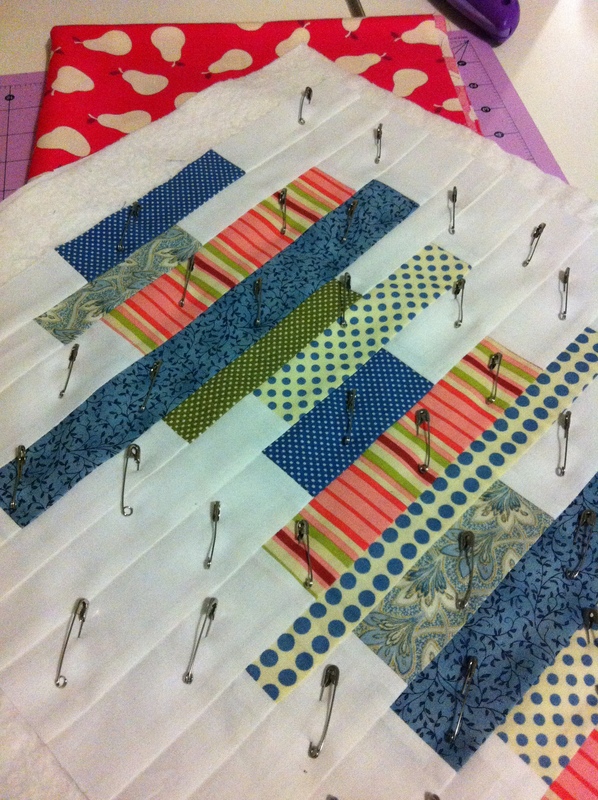 Once they’re all secured, I can sandwich the quilt up with wadding and the backing fabric and get ready to quilt! Saturday evening, with a stubborn itch to do some sewing, I came up with this Stacked Coins cushion cover using some coordinating scraps from my scraps tub. No pattern, no instructions. Just my imagination and mind’s eye helped to create this little gem. It’s now ready for a quick bout of quilting and then the quirky pear print backing to be sewn on (with a zipper or buttons I’m not sure yet) and then stuffed with a cushion in-fill and it’s ready for the lounge! 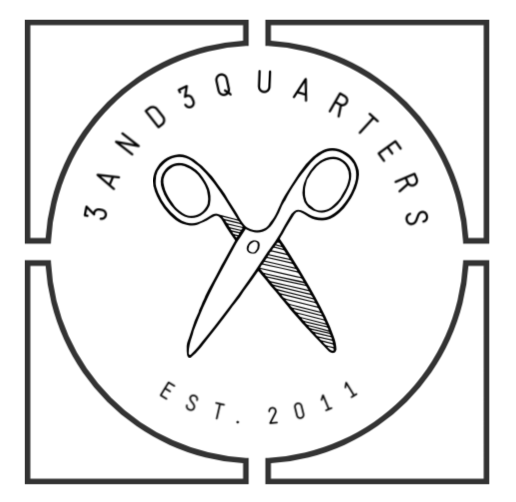 I’ve finalised my design for the Quilter’s Guild of NSW’s under 35 years quilting competition based on the theme How Does Your Garden Grow? 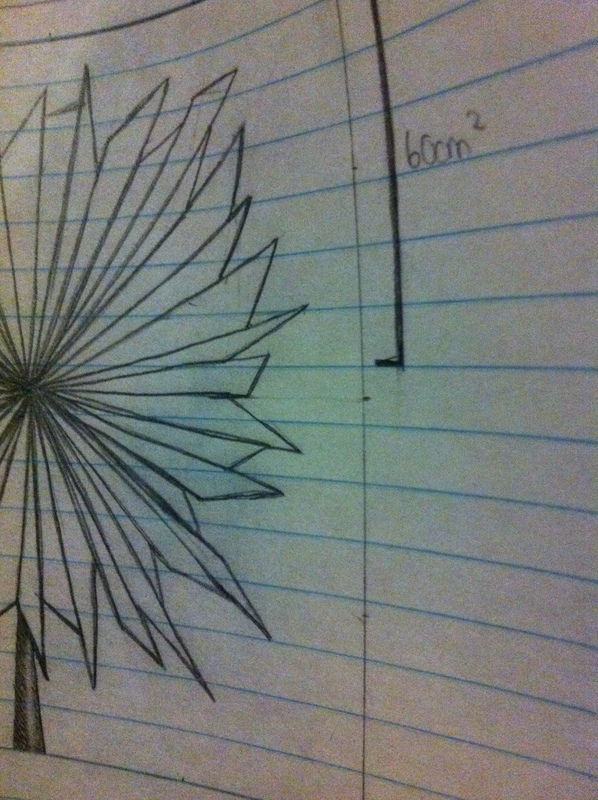 Just a sneeky-peek…I can’t give the whole idea away just yet! Today I was researching into how I would actually construct this beauty. It’ll definately have to be some type of Foundation Piecing, either string or paper piecing or English paper piecing. I’ll have to do some mock up testing first to find out which would best. Any suggestions?? Previous PostMy Manic Month of May Next PostHooray for the weekend! !